The record $1.6 billion drawing for the Mega Millions lottery is on Tuesday. As the Mega Millions jackpot heads toward a record $1.6 billion drawing Tuesday, some ticket-holding hopefuls may wonder if they would be able hide their identities if they won. The lottery prize is now the biggest ever in the U.S. Some financial experts advise winners of big lottery prizes to try to remain anonymous. But only a handful of states allow winners to decide whether they want to stay anonymous. 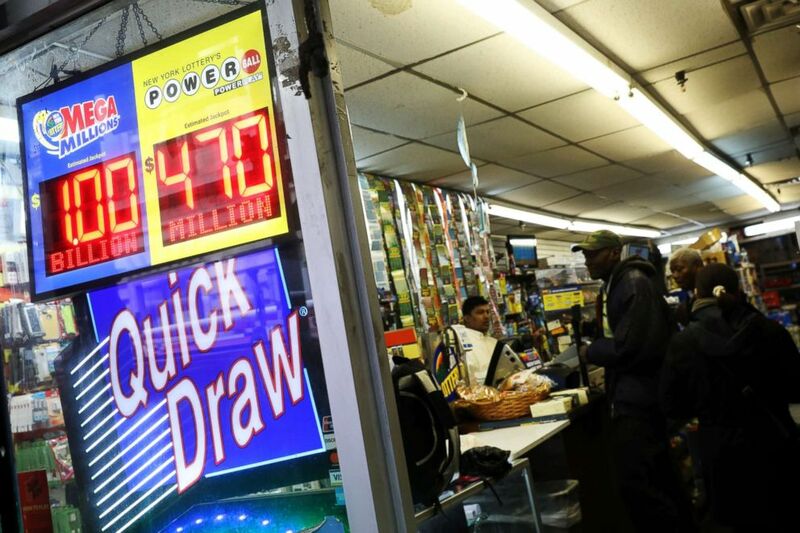 Some states have a law explicitly requiring that lottery winners be publicly identified. Delaware, Kansas, Maryland, North Dakota, Ohio and South Carolina all allow lottery winners to remain anonymous if that's what the winners prefer, according to Maryland Lottery and Gaming. Lottery winners in Texas can also stay private if they wish to. Arizona lottery winners of $600 or more can remain anonymous for 90 days after winning their prizes, according to Maryland Lottery and Gaming. After 90 days, the winners’ identities become part of the public record meaning the information about the winne 's identity and the amount of the winning prize is subject to a public records request. Those in the interest of the information could find out by filing a request with the lottery that sold the ticket. In Georgia, winners can choose against having their identities released publicly if their prize is larger than $250,000. Most states have laws allowing the lottery that sold the ticket to make such information public. 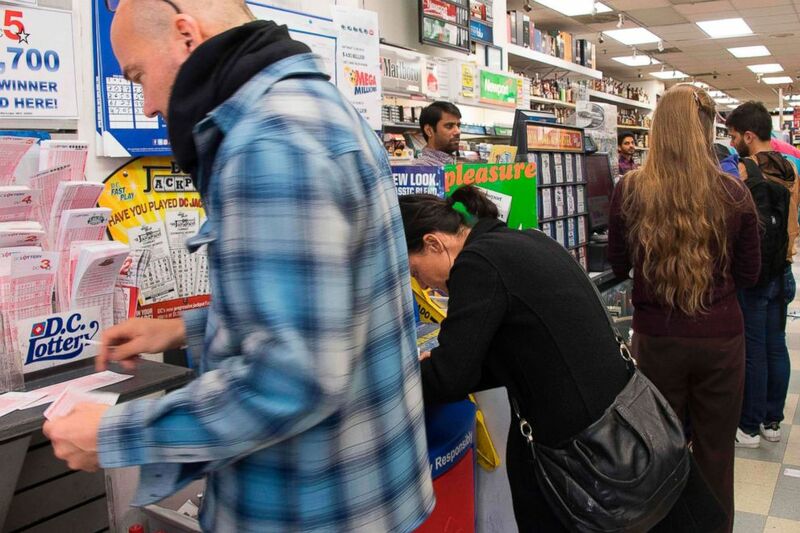 (Mike Segar/Reuters) Signs display the jackpots for Mega Millions and Powerball lottery drawings as customers line up at a store in midtown Manhattan in New York, Oct. 19, 2018. In Michigan, Mega Millions and Powerball winners must step forward publicly, but winners of other state lottery games can remain anonymous should they choose, according to Maryland Lottery and Gaming. Some states allow winners to claim their prize through a trust to avoid publicity. In Maryland, however, a lottery winner can choose to remain anonymous only if they don't claim the prize through a trust, Maryland Lottery and Gaming said. New Hampshire requires winners to go public. However, a judge in Concord, New Hampshire, in March allowed the winner of a $560 Powerball jackpot to keep her identity private despite her having signed her ticket with her actual name.